I received this message today and it reminded me of the efforts made to make the Flotillas of Hope to Nauru a reality. Every little bit counts, every positive thought form focussed on manifesting the intention helps, every dollar and every dialogue that concerns this project helps make it a reality. 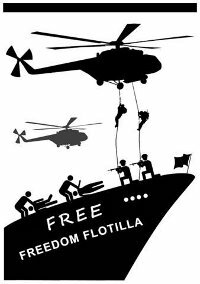 Please help make this Free Gaza Flotilla a Reality, support the Free Gaza Movement. 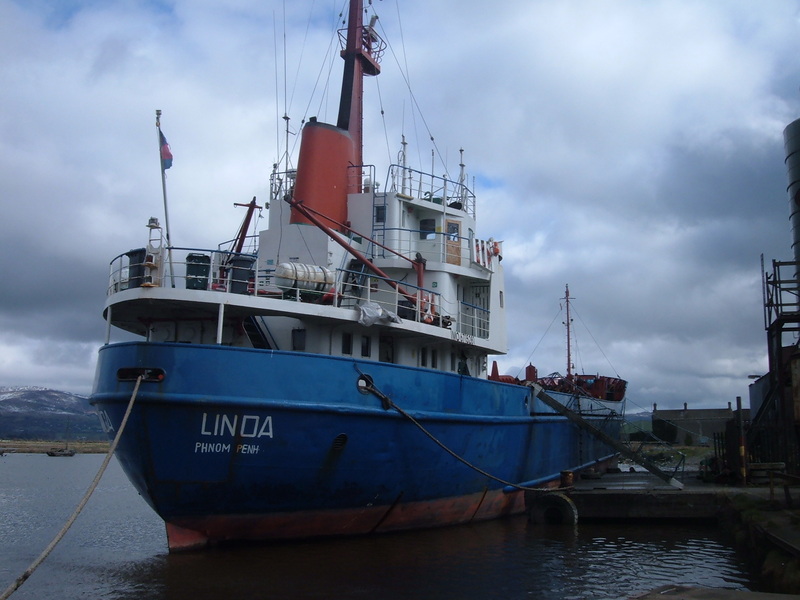 Our four boats are purchased or refurbished, flagged and registered. The cargo ship is now named the MV Rachel Corrie with the blessing of the Corrie family. Children in Gaza and the occupied West Bank will name the other two boats, and we will let you know what they chose. The Free Gaza Cargo Ship "MV Rachel Corrie"
We are hard at work collecting the cargo… cement, books for children and universities, paper for printing books, water filtration equipment, and medical equipment, all being denied the people of Gaza by Israel’s brutal blockade. So we ask one last time for a $25.00-$100.00 donation from each of you, a donation that will be used for our operating costs. It is not enough to buy, register and insure the boats. We need fuel for all vessles, crew expenses, supplies for all four boats, a crane to add to the cargo ship to offload the cargo, and miscellaneous expenses that always appear at the last minute. Please go to http://www.freegaza.org/de/donate and help us raise the final 20%. You can donate in the U.S. by writing a tax-deductible check to our fiscal sponsor in DC, donate through our two PayPal accounts, one in Cyprus and one in the U.S. or wire an amount into our Free Gaza account in Cyprus. The website provides all of the detail for you. With your help, our final $100,000 can be raised in the next month as we get ready to leave Europe on May 3 and begin our voyage to Gaza. More than 5000 of you now follow our voyages; you have signed up for our TWITTER account, you have joined our newsletter, and you are members of many Free Gaza lists. Please donate, send our plea to your own lists, then watch our journey as we make our way across the sea to Gaza. Thank you from all of us at Free Gaza. Every one of you has made this flotilla a reality. You are currently browsing the archives for the Free Gaza Movement category.